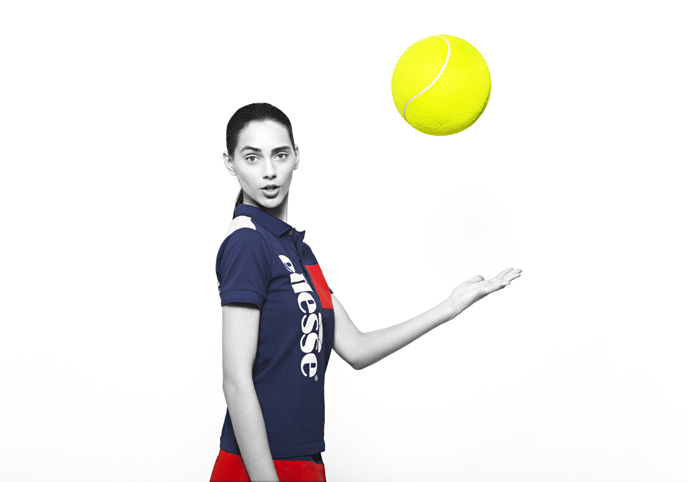 Madrid’s Caja Magica is in the midst of hosting the new blue courts of the Mutua Madrid Open, and Italian sportswear maestros ellesse are in the thick of it along with French fashion house Surface to Air. 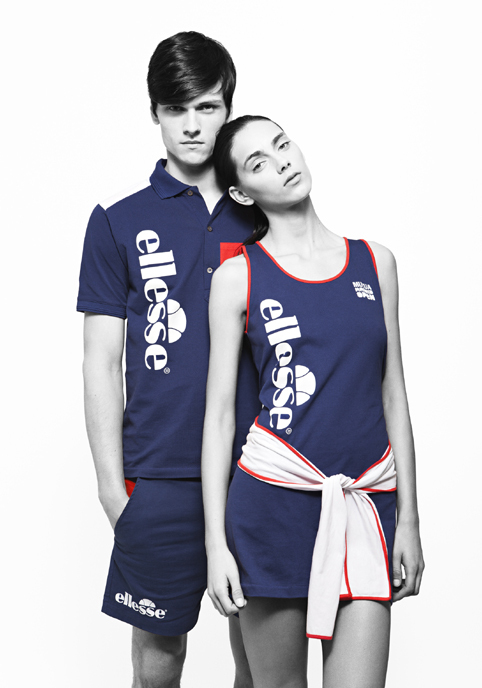 ellesse is continuing its reign this year as official clothing partner to the tennis tournament, dressing the ball boys and girls in stylish tennis wear. 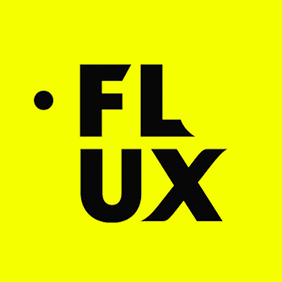 This year there’s an additional twist, with the collection being designed by highly revered French fashion house Surface to Air. The collaboration aligns itself perfectly alongside the overall progressive mood of the tournament. The tournament has a modernist air, replacing its red clay courts with a vibrant blue for the top tennis stars to fight for the Madrid title on. 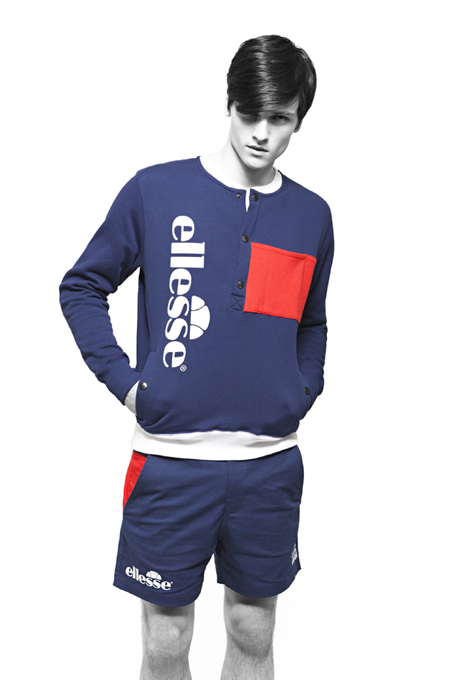 And this new ‘blue’ image along with the ellesse x Surface to Air kits will be exclusive to Madrid. The Surface to Air signature aesthetic has been carried through the Mutua Madrid collection. 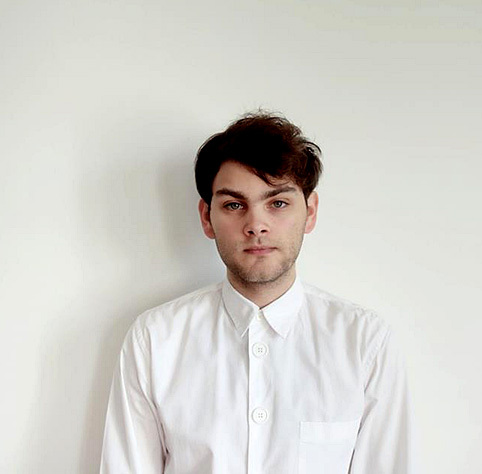 The Parisian collective are known for their progressive style, and recently for work with musician Kid Cudi. Surface to Air chose the colours red, blue and white to fit with the tournament’s image and the ATP rules. 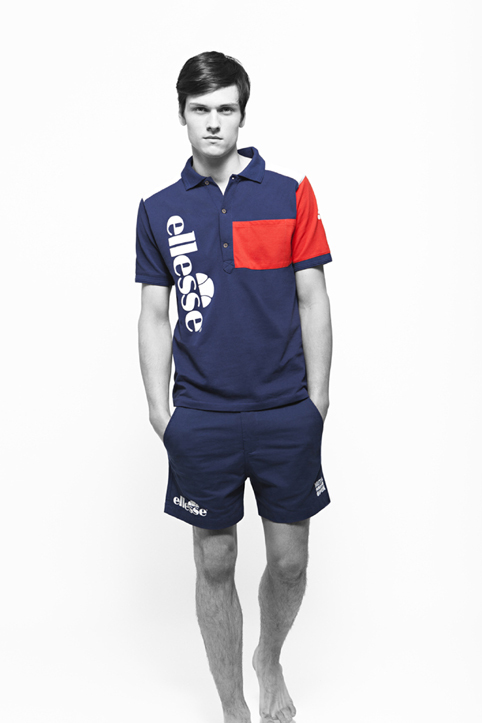 ellesse logos combine with block colouring, modern detailing and panels. The kits range from socks, polos, skirts, shorts, jackets and hats, all sitting in harmony with each other and the blue clay courts. And in another twist, the final rounds of the tournament will see trained models take over as ball boys and girls, another concept unique to the Madrid tournament. 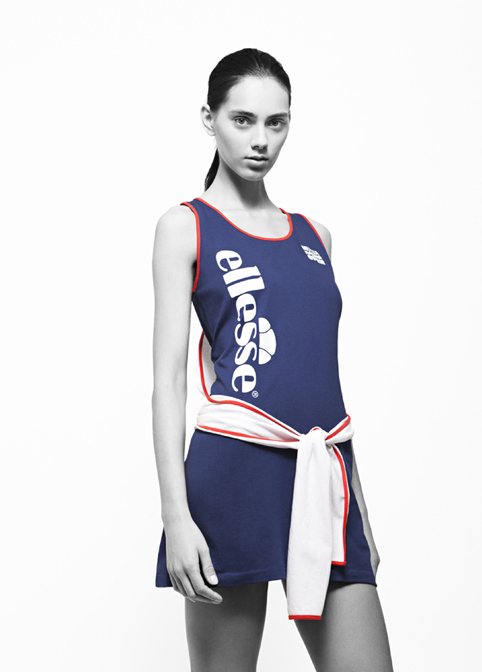 The professional models will be dressed head to toe in the specially designed ellesse x Surface to Air kits, with ellesse continuing to bring charm to the courts as it has done for the last 40 years. 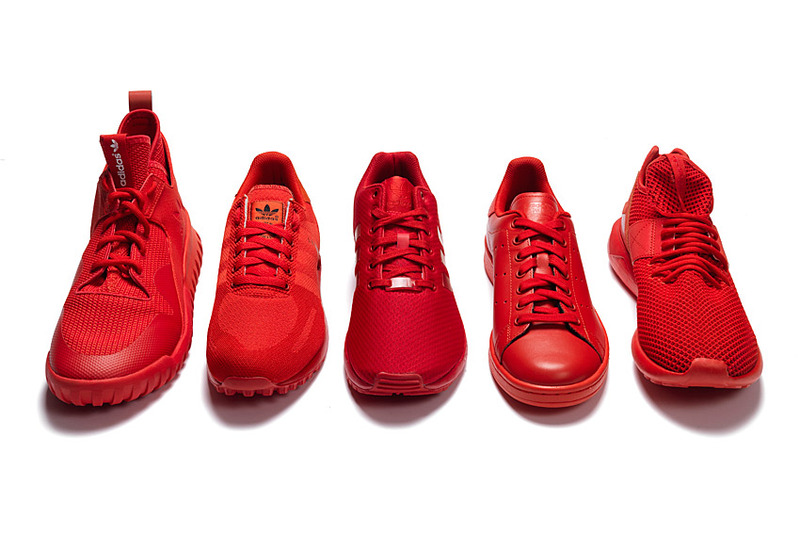 Is this a fashion meets sports step too far? Well check it out to see for yourselves, as tennis fans and fashion lovers around the globe turn on the sports channel to check out the ball boys and girls. You could even choose your favourites live! 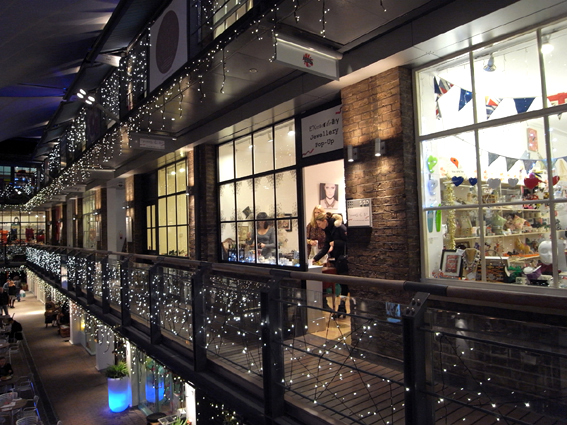 Fashion sales on court? Well it’s not a new concept! But catwalks on court? Let’s see how those models handle the workload, and if they can resist striking a pose and trying to out shine the players!